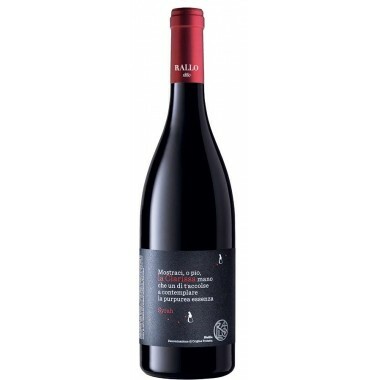 The Sangiovese vines for the Rosso di Montalcino red wine grow in the Castello Banfi vineyards outside Montalcino in Toscana at an altitude of 100 m.
The grapes were harvested by hand, meticulously sorted and destalked followed by 7-10 days fermentation on the skins in temperature controlled stainless steel and wood tanks. 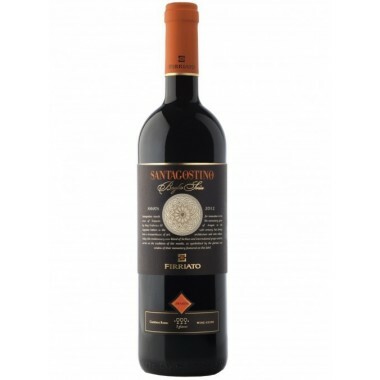 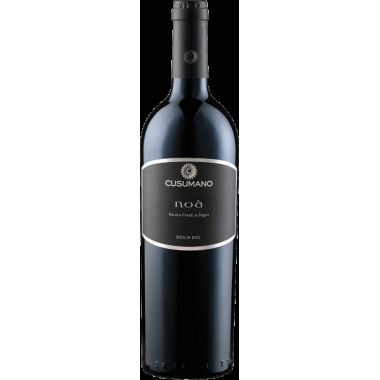 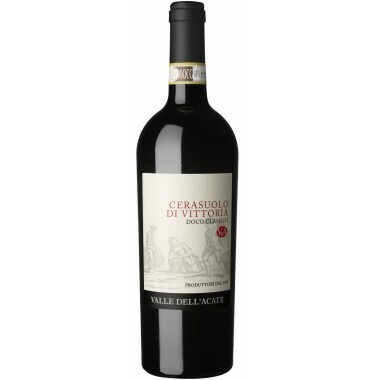 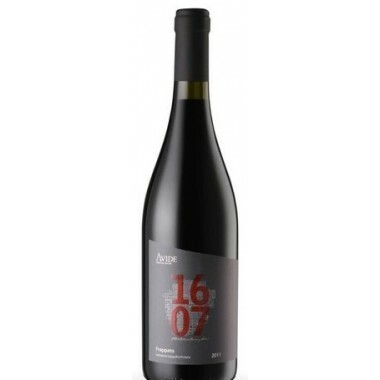 The wine was aged for 10-12 months in oak barrels, subsequently aged in bottle for an additional 6 months before release. 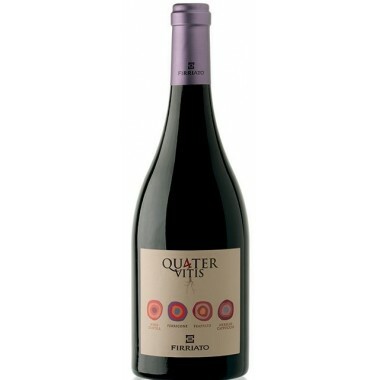 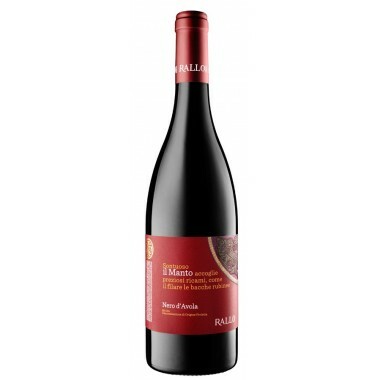 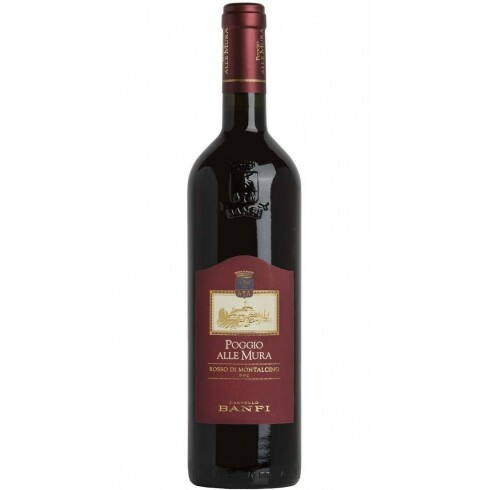 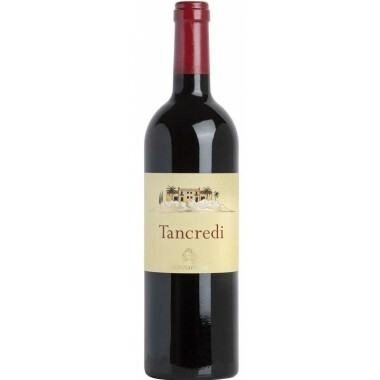 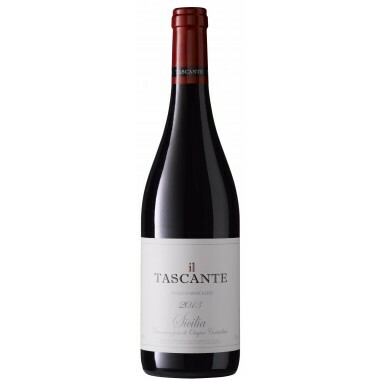 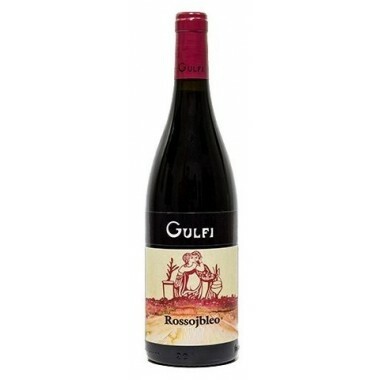 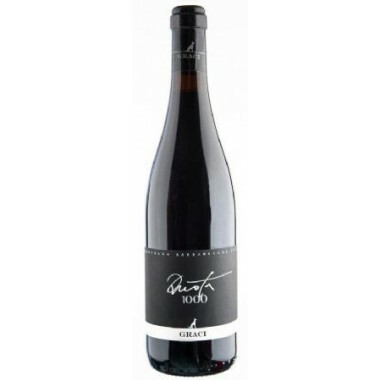 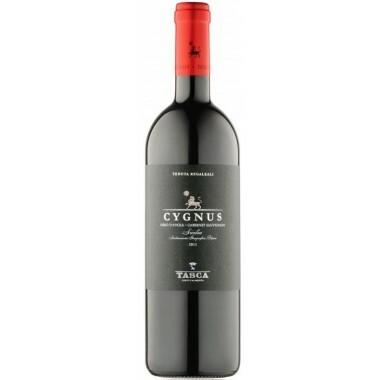 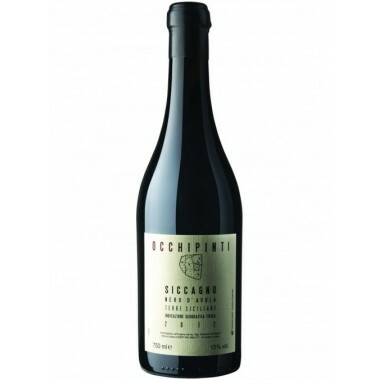 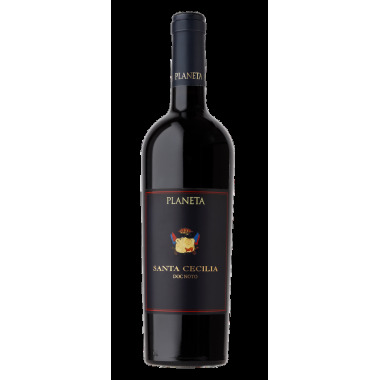 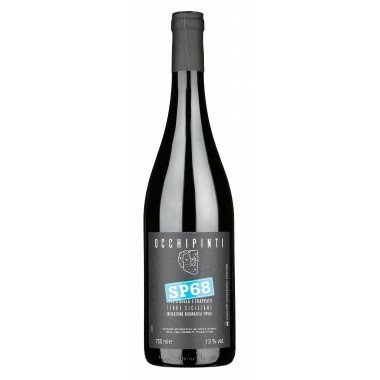 Bouquet: Intense, fresh, fruity with typical varietal characteristics of violet, cherry and plum. 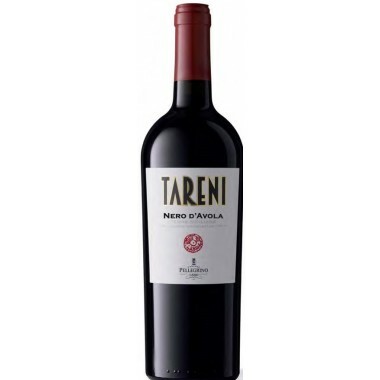 Taste: Gentle, wide, soft, with surprising length.